Do you love the arts? Visual, musical, literary, performing, or technology integrated arts touch our lives in so many ways. 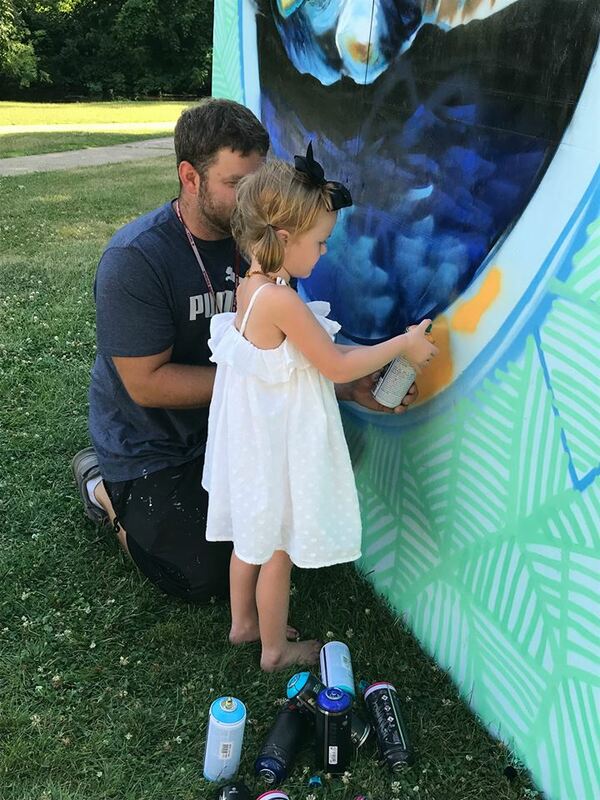 The Fenton Arts Council’s annual Arts Are the Heart events give area residents an opportunity to experience free art enrichment activities. Now in its 4th year, the community involvement exhibition continues to grow. This year, the council is partnering with Fenton Area Public School’s World of Wonder to host all three Arts Are the Hearts events. All three events will be held at World of Wonder’s, 404 Ellen St. Campus in Fenton. Hours are from 10:00 am – 2:00 pm, rain or shine. 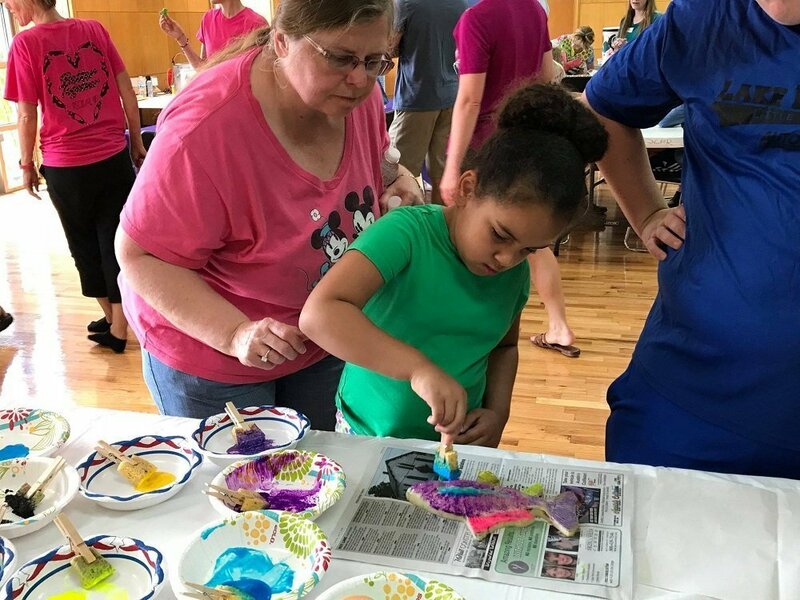 The events include family art camps, creation stations and family resources for fun in the summer. Attendees will be able to participate in: Ink tiles, creative block builds, robotics, cardboard building, instrument petting zoo, building with blocks, a drumming circle, robots, drawing, easel art, chalk art, happiness wall, face painting and much more. They will include local musicians, a youth theater group and dancers to engage families while in attendance. A support grant from The Hagerman Foundation is helping to make these events possible. The Fenton Arts Council is also seeking additional community support and volunteer assistance to help make Arts Are the Hearts possible.